Every pregnancy and birth is different. We offer a range of care options to suit each person and family throughout your journey. 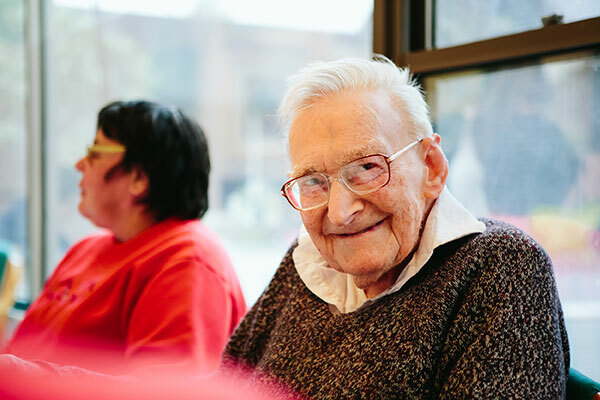 At Werribee Mercy Hospital, we ensure you're at the centre of your care by providing a variety of choices to suit your personal preferences and specific health circumstances. We offer care and support for women with normal and higher-risk pregnancies. You are able to choose the type of care that suits you best, in partnership with your midwife and doctor. 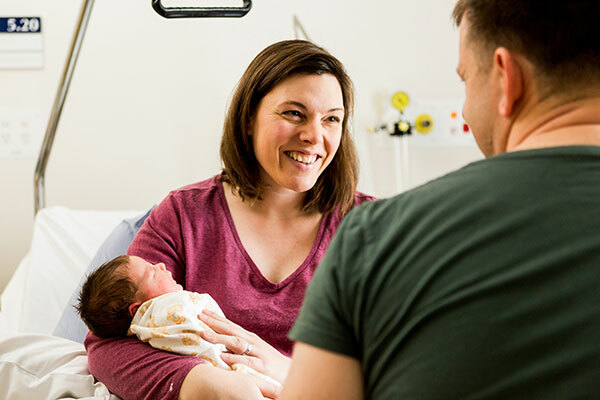 For normal-risk pregnancies, you can choose between shared care with your general practitioner (GP), a community midwife, or midwives’ care in our antenatal clinics. For higher-risk pregnancies, we offer specialist obstetric care. an expected extremely premature birth. For patients with very high-risk pregnancies, your GP or one of our obstetricians will refer or transfer you to your closest, most appropriate hospital. 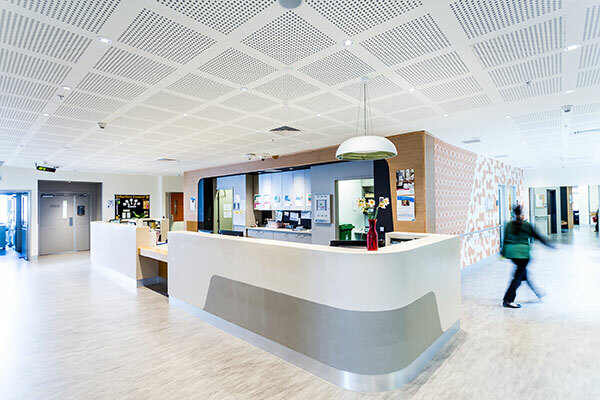 Werribee Mercy Hospital offers public maternity care to women in Werribee and the surrounding areas.